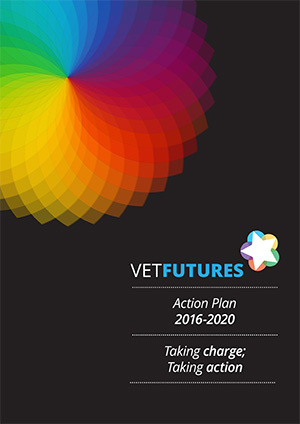 Researchers at the University of Exeter, working with the British Veterinary Association (BVA), surveyed approximately 260 UK-based employers, partners, and managers to see whether they would show bias when reviewing the work record of male and female vets. 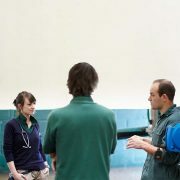 The study, designed by Dr Chris Begeny and Professor Michelle Ryan and launched at BVA Congress at London Vet Show today (15 November), showed that gender discrimination was present in many of the employers’ recommendations on pay, competence and career advice but was most prominent among those who believe that ‘discrimination against women in the veterinary profession is no longer a problem’. “The results of this study are disappointing but possibly not surprising for many of us – they clearly show that gender inequality and discrimination in the veterinary profession is still present, albeit sometimes subtle. Dr Begeny and Professor Ryan’s session ‘A crisis of confidence? What’s happening to the veterinary workforce’ is open to all attendees and will take place in the BVA Congress Theatre at London’s ExCeL at 9.30-10.20am on Thursday 15 November. It will be followed by a panel discussion: ‘Creating a confident workforce’, where members can add their thoughts on how to address the issues highlighted by the research.